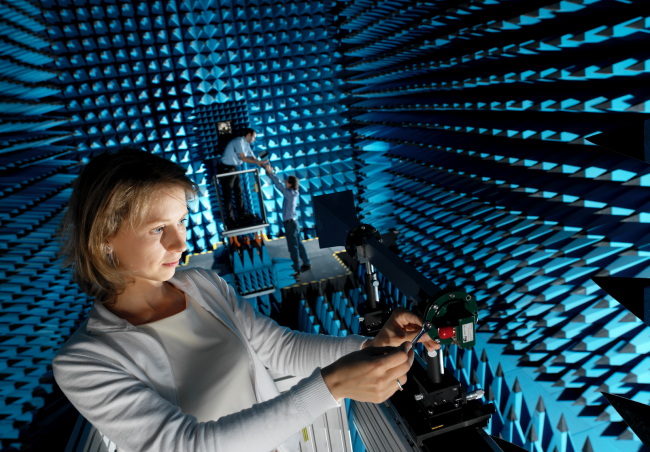 National Physical Laboratory (NPL) is on a mission to help UK advanced and precision manufacturers become the best in the world. Applying the latest advances in measurement and calibration, it works with manufacturers of all sizes to get their products closer to perfection and gain a competitive edge in the global economy. 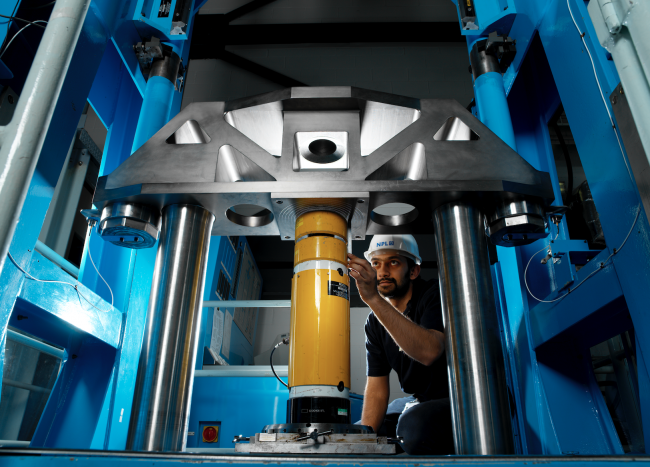 NPL’s many success stories include helping British specialist engineering firm, Aeromet, become the first UK company to achieve Nadcap aerospace accreditation; Cambridge-based precision engineering company, Anglia CNC Engineering (ACE), find an annual cost saving of £50,000; and putting another manufacturer on track to double its turnover by 2022. How did NPL work with these businesses to achieve all this? Through measurement science, it finds ways for organisations to streamline their manufacturing processes, reducing rework and material usage. This results in manufacturers unlocking savings, improving their products and making them more desirable to new markets – creating fresh business opportunities. In the case of ACE, which supplies high quality milled and turned components and assemblies, the company wanted to eliminate inefficiencies in its production processes caused by machined components not meeting the required standards by customers. Measurement experts from NPL worked with ACE to conduct a full product verification health check. They worked with the machine operatives and engineers to help them better understand the measurement and verification processes taken as part of the quality control checks, and identified two opportunities to optimise and streamline ACE’s production process. Now components are manufactured right first time, every time. In addition to its consultancy services, NPL offers training courses to upskill workforces to become experts in precision measurement and calibration. The organisation provides training to some of the world’s biggest companies, but also many smaller manufacturing firms and SMEs where increasing profit margins is key. engage UK industry in emerging quantum technologies to accelerate the industrialisation and commercialisation of new products. A key outcome target for the national quantum programme has always been economic growth for the UK based on the increased success of UK industries. • Paving the way to smart factories, NPL is working to establish a National Sensor Systems Innovation Centre to accelerate the commercialisation of sensor technology. • NPL alumni include renowned scientists: Alan Turing, Louis Essen and Donald Davies.